Along with a committed culture of continuous improvement, R&D and product development we strive to provide industry leading value and service. 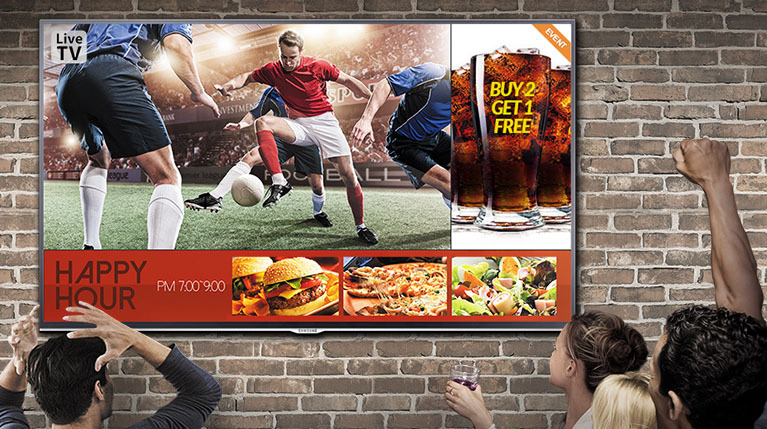 HDSource provides state of the art interactive digital displays, together with content creation, as a turn key solution. 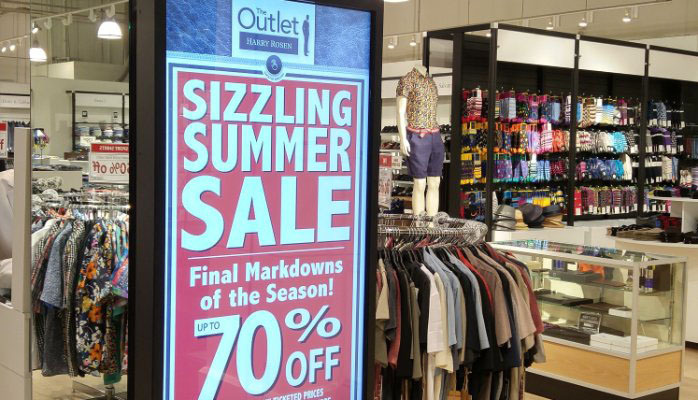 Keeping customers happy and occupied with the sports or breaking news while they wait or shop, benefits the retailer bottom line in ways that are more subtle than overt advertising, but arguably just as valuable. It makes customers “perceived wait time” pass more quickly and their overall shopping experience more enjoyable. It turns your business into a place where people feel comfortable and like to be part of. Happy customers come back, spend more and recommend you to their friends. 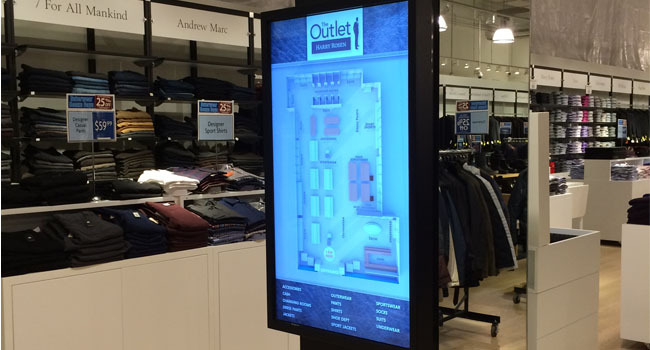 Architectural media and “techorating” are high demand applications for digital signage. Media engages consumers, enhances branding and increases the appeal of facilities, all of which are high priorities in business to business locations such as corporate lobby and reception areas, and business to consumer environments such as stores, restaurants, galleries, museum and sporting facilities. The purpose of digital signage A digital signage study conducted by Info Trends found that digital in-store advertising has 47.7 percent effectiveness on brand awareness, increases the average purchase amount by 29.5 percent, creates a 31.8 percent upswing in overall sales volumes, generates a 32.8 percent growth in repeat buyers, and generates 32.9 percent more in-store traffic. It’s hard to argue with those numbers.